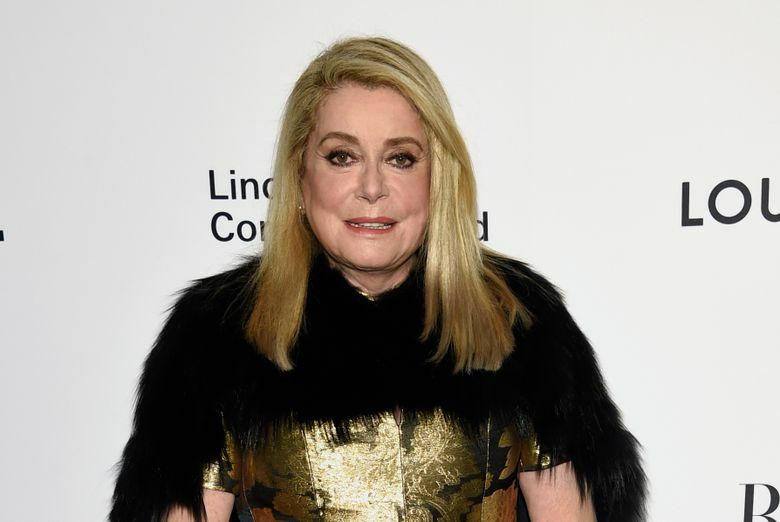 PARIS (AP) — An open letter signed by movie star Catherine Deneuve and dozens of other French women about men being unfairly targeted by sexual misconduct allegations has prompted a backlash in the French press and on social media. Schiappa countered that “it’s dangerous to say such things,” and insisted that such an act constituted sexual assault punishable with up to 3 years in prison and a fine of 75,000 euros ($90,100). Writer Abnousse Shalmani, one of those who signed the open letter, said she was surprised by the “extremely violent reactions” it prompted. “I consider myself to be a grown up. I am capable of receiving a sexual proposition and even more capable of saying no”, she said on Europe 1 radio. Italian filmmaker and actress Asia Argento, one of the dozens of women who have alleged Weinstein sexually harassed or assaulted them, called the letter “deplorable” in a tweet.